To say Cedric Gervais is having a good year would be an understatement. Thanks to the huge success of his remix of Lana Del Rey’s “Summertime Sadness,” Gervais is dominating Top 40 radio and sitting in the Billboard Top 10 alongside tracks from Justin Timberlake, Katy Perry, and Robin Thicke. 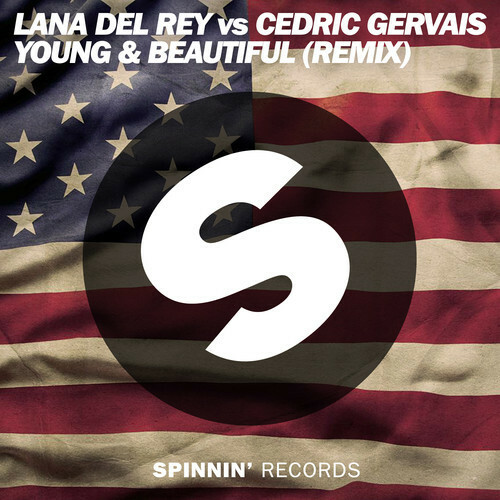 Gervais has released another collaboration with Lana Del Rey, this time remixing her smash hit from The Great Gatsby, “Young and Beautiful.” This time around he created a huge progressive production centered around those heavenly Lana del Rey vocals. This will go to the top of the charts once again, no doubt.